Wigston & District Branch meet at the Liberal Club on the 1st Sunday of every month, please contact the Hon. Secretary for further details. Stocksbridge & Deepcar Branch meet at the Legionnaires Club on the 3rd Wednesday of every month at 2000, please contact the Hon. Secretary for further details. Spalding Branch meet at the Constitutional Club on the 2nd Thursday of every month at 2000, please contact the Hon. Secretary for further details. Sleaford Branch meet at the Ex Legionnaires Club on the 3rd Tuesday of every month at 1300, please contact the Hon. Secretary for further details. 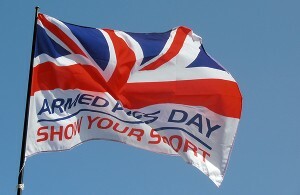 Skegness Branch meet at the Ex Servicemens Club on the 4th Wednesday of every month, please contact the Hon. Secretary for further details. Scunthorpe Branch meet at the Cole Street Club on the 1st Thursday of every month, please contact the Hon. Secretary for further details. Old Clee Branch meet at the Spiders Web on the 1st Thursday of every month, please contact the Hon. Secretary for further details. 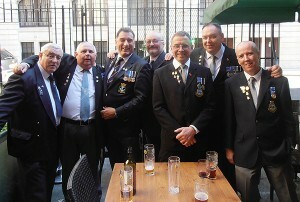 Nottingham Branch meet at the RNA Club on the 3rd Friday of every month, please contact the Hon. Secretary for further details.